You are at:Home»Opinion»Electric motors: the new EV battlefield? 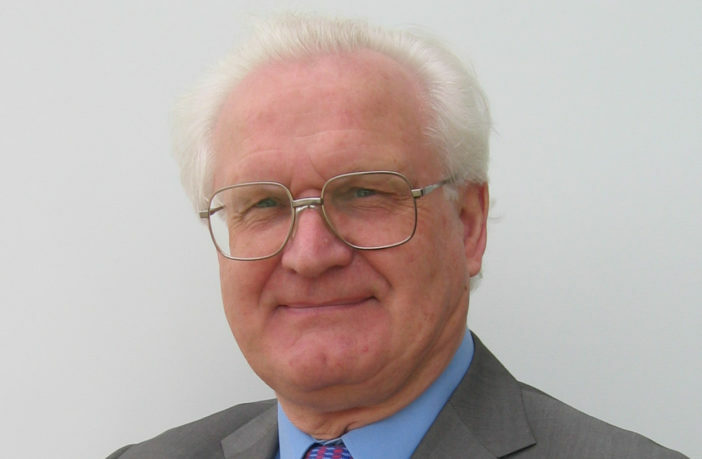 Dr Peter Harrop, chairman of IDTechEx, explores how changing motor technology is redefining the EV landscape. The motors in electric vehicles typically account for well under 10% of the cost, but they are increasingly both a key enabler of selling propositions and a rising part of that cost. Seen through this lens, it is interesting that new EV entrant Dyson enjoys a dominant position in the vacuum cleaner, fan and hairdryer business thanks to its motors. Last year, Dyson announced that it was building its first electric car manufacturing plant in Singapore, as part of a £2.5bn (US$3.22bn) global investment in new technology, completing in 2020. Why is no one matching Tesla 3 car volumes in its category? A part of the reason is an inability to match the powertrain efficiency. Key to that is the Tesla variant on the switched reluctance motor. Of course, the splendid publicity from the Tesla S Ludicrous mode is a result of the capabilities of its own reinvented induction motors. Some believe that EV component costs tumble down over the years to the point where commoditization lets them be sourced from somewhere obscure in China. Not with motors. 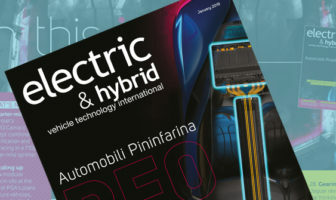 The new IDTechEx Research report, Electric Motors for Electric Vehicles: Land, Water, Air 2019-2029, tracks how three factors are causing EV motors to make up more of the cost of the vehicle, as batteries become less. “The motor and its controller must be considered as one,” explains Raghu Das, CEO of IDTechEx. “That unit is seeing rapid proliferation, complication and integration that is increasingly key to vehicle price and performance. “For example, the new Class 8 Nikola monster semi trucks winning the battle for orders in that category have a motor at each wheel. You cannot get those six motors for the price of one. Indeed, vertical take-off and fixed-wing planes are starting to have up to 18 thrusters for efficiency, redundancy and other reasons. “The second trend, integration, is rapidly arriving in the form of in-wheel, e-hub, e-transmission and e-axle.making these nets more income. Motor suppliers such as Nidec, Danfoss and Federal Mogul have sensibly bought their way into the switched reluctance motor business, while Dana has invested in advanced permanent magnet motors, including for its e-axles. However, the new report reveals several claimed breakthroughs in design of induction traction motors. Although its 30+ motor forecasts do not show a comeback yet for induction (which is now only dominant in forklifts), the possibility is recognized. The more immediate phenomena are the increased share for PM motors – now including axial flux and external rotor versions selling well – and, yes, great success ahead for reluctance motors and their variants. Indeed, IDTechEx suspects that PM motors will eventually lose share for several reasons that are elaborated on in the report. IDTechEx forecasts the EV motor market powering its way past US$100bn by 2029. Part of that is caused by a move from one to four traction motors in certain vehicles, and a doubling of the motors in increasing numbers of buses. Indeed, motor proliferation, complication and integration is powering a substantial multiplier for the fast-growing EV business forecasted in the report. The EV battlefield is being redefined.